Here is a fun vintage image of Santa. He looks casual and relaxed yet determined to get the job done. This Santa is carrying a decorated tree hoisted over one shoulder and toys are bursting out from behind his back and from his pockets. 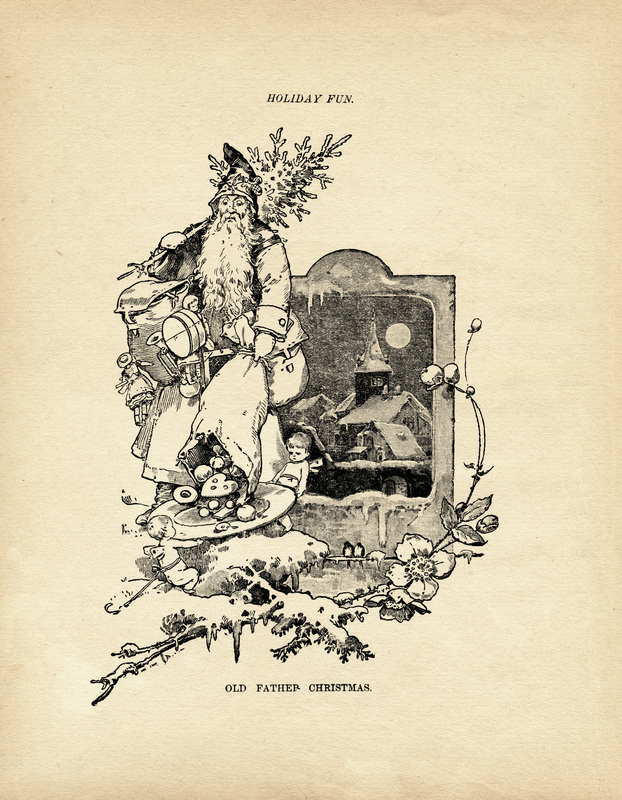 The image is from the Christmas 1896 issue of Harper’s New Monthly Magazine. Click on image to enlarge.